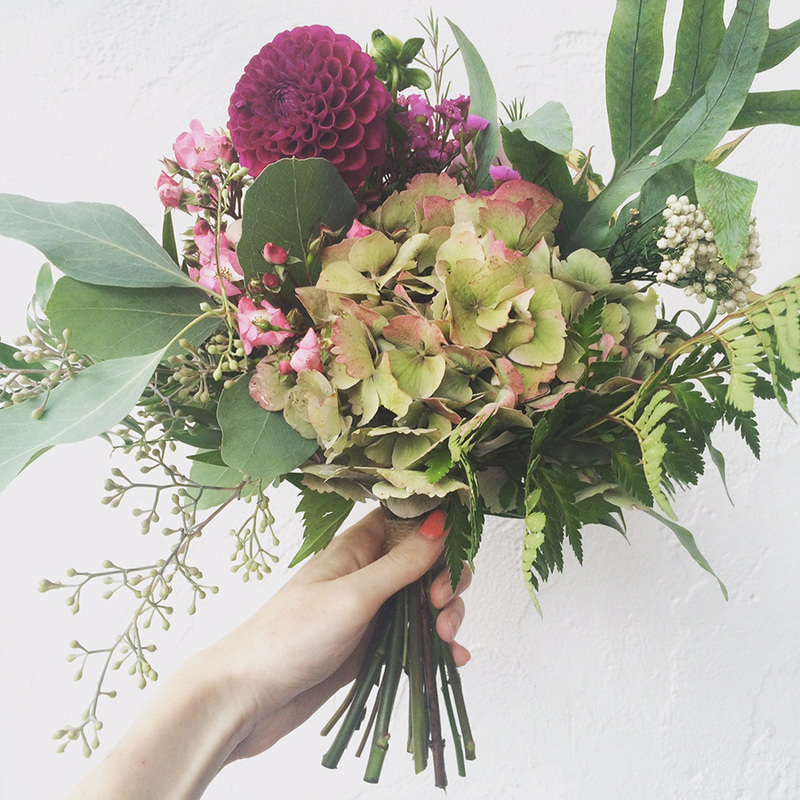 Home > Flower Inspiration > Should I Choose British Flowers For My Wedding Day? 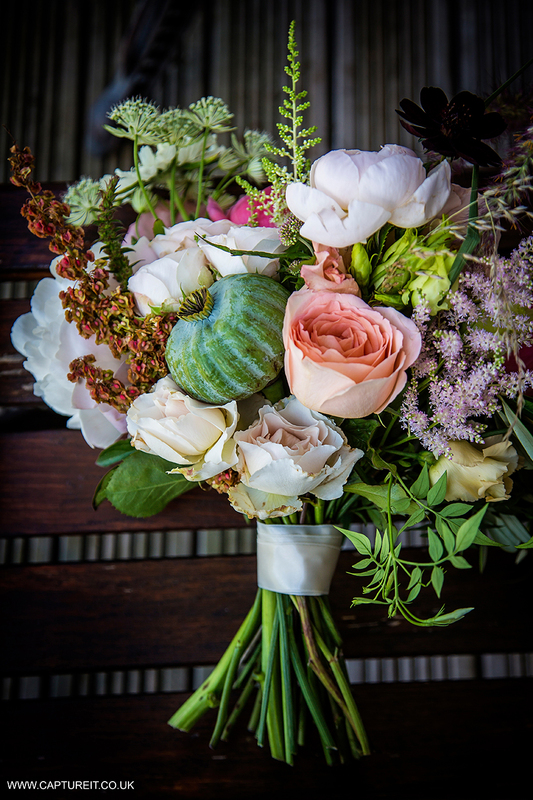 We are talking wedding flowers again today on the blog. 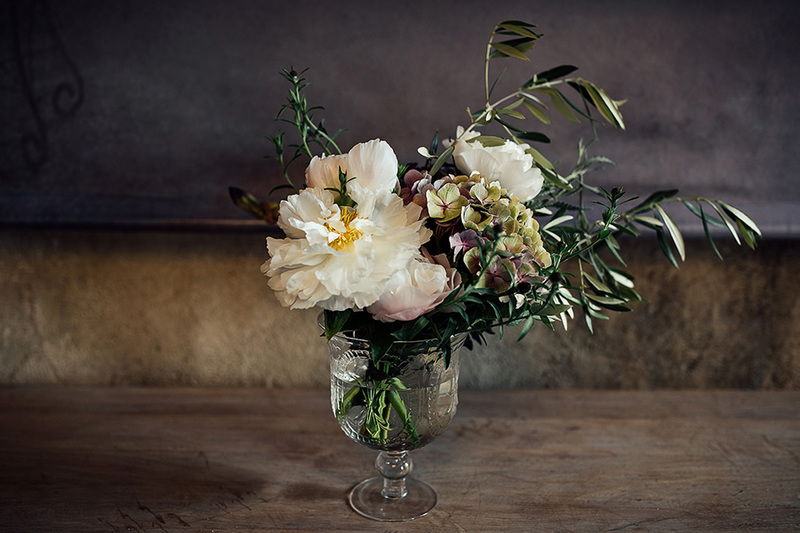 In the 2nd of a 3 part series on wedding flowers, Hiding in the City discusses whether brides-to-be should be buying British when it comes to flowers for their wedding day. 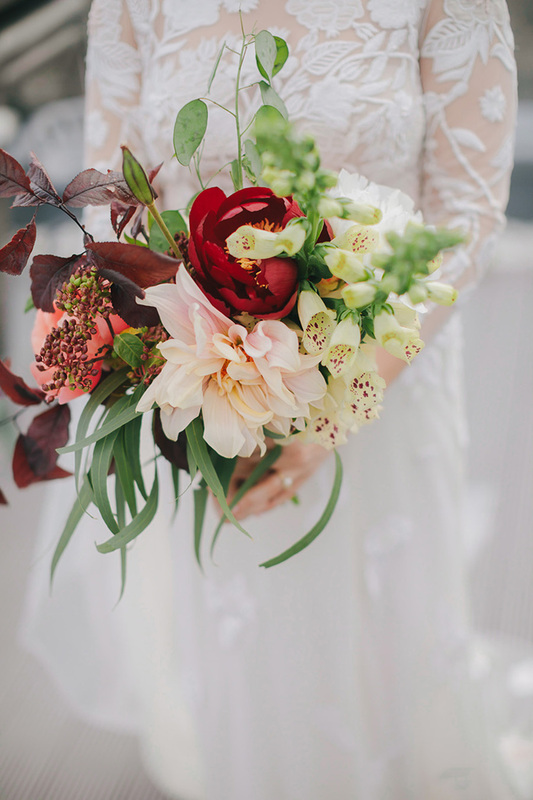 Should I have British wedding flowers? When it comes to choosing florals for your wedding, you probably feel like you already have a lot of decisions to make. 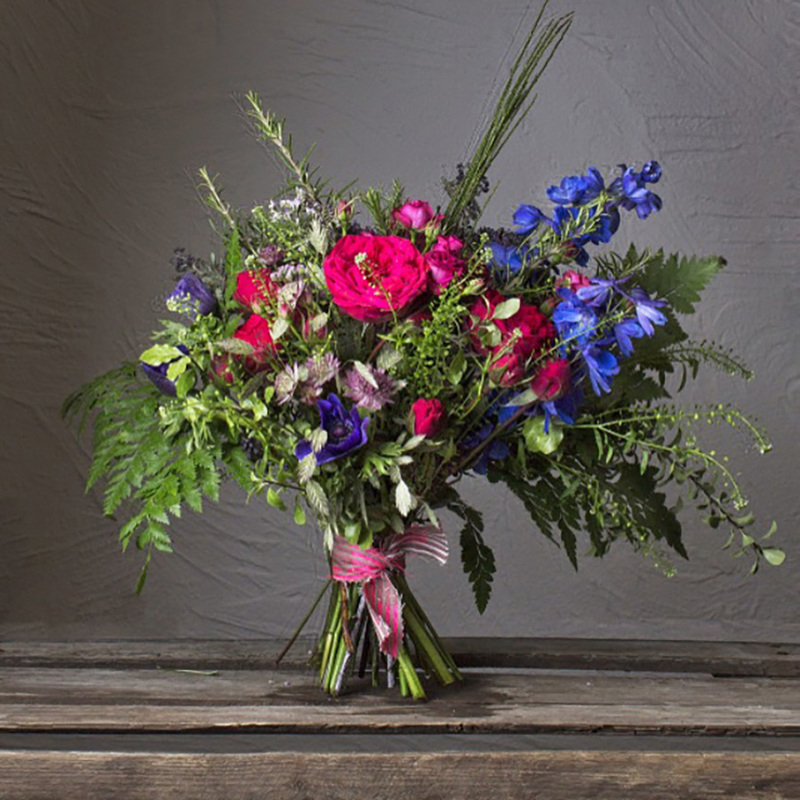 If you’re like any of our couples, your Pinterest board of inspiration is rammed full of different colour combos and breathtaking designs, so, you probably haven’t even thought about it but – will you be buying British flowers grown here in the UK? Do you know the difference? Does your florist stock them? Do you even want them? 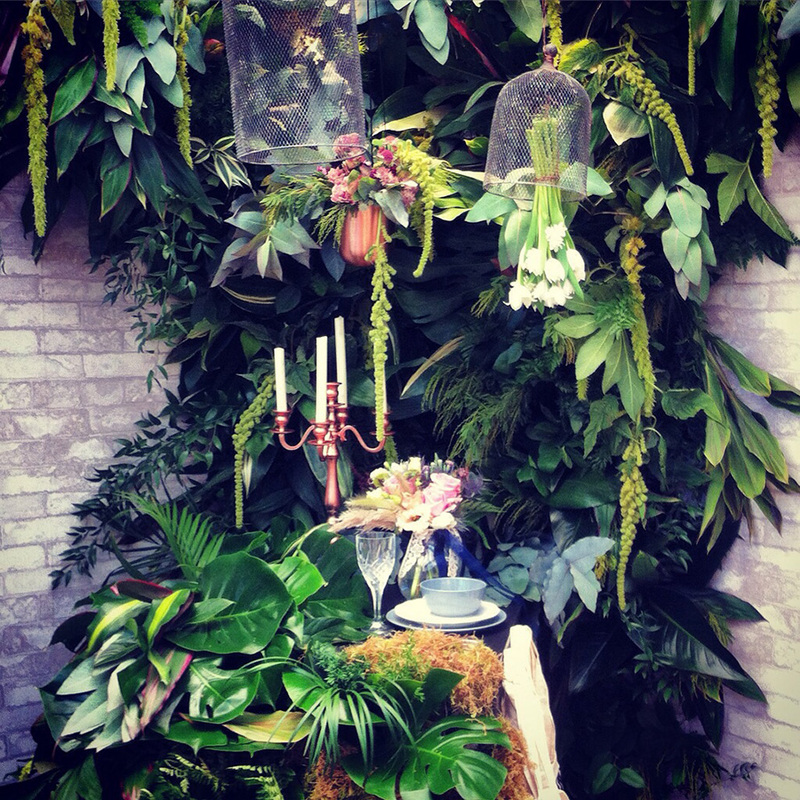 At Hiding in the City Flowers, we try to go for British grown florals whenever we can. I’d love to find the time to grow our own as part of what our business can offer, but at present, we rely on our clever suppliers dotted around the M25. I even know growers in the glamourous depths of Romford with their own poly tunnels rammed full of Dahlia as big as my face! I have been drawn to using them because they tick all of the boxes on our ethos of sustainability and they work perfectly for us being able to create designs that aren’t so mainstream. Without sounding too preachy, we now live in a much more eco-conscious age, so choosing home-grown flowers should tie into your efforts to be mindful of our lovely planet. Hot tropical blooms are a big favourite of ours too, but if the flowers you pick are coming from all four corners of the globe then they are going to be racking up some serious air miles. Did you know that roses you’ll typically find stocked at some florists come from South America or South Africa, travel to the Dutch auctions and from there are shipped into the UK, into the markets where they are then transported to your florist, who then, in turn, takes them to your wedding? They’ve probably clocked up more travel miles than you this year! By choosing British, you can decrease these emissions considerably by selecting blooms that are grown here so they have less way to travel to make your day special. Our style at Hiding in the City Flowers is quite relaxed and we hate forcing flowers into strangled shapes, so when we select our special British blooms we leave them to do their thing – if there’s a wiry sweet pea or a dahlia with a curved stem then we simply let it be as that’s what natures about. There’s a real delicate romance to a flower that’s not straight up and down and you can build the shape of your bouquets around this to make them a real feature. Some might see a downside to choosing British florals because the industry does mostly operate in seasons – meaning if it’s out, it’s out and no matter how much of a tantrum you pull you just won’t be able to get a British Dahlia in mid-winter. So, if you have your heart set on a specific variety you may have to consider sourcing from further afield. 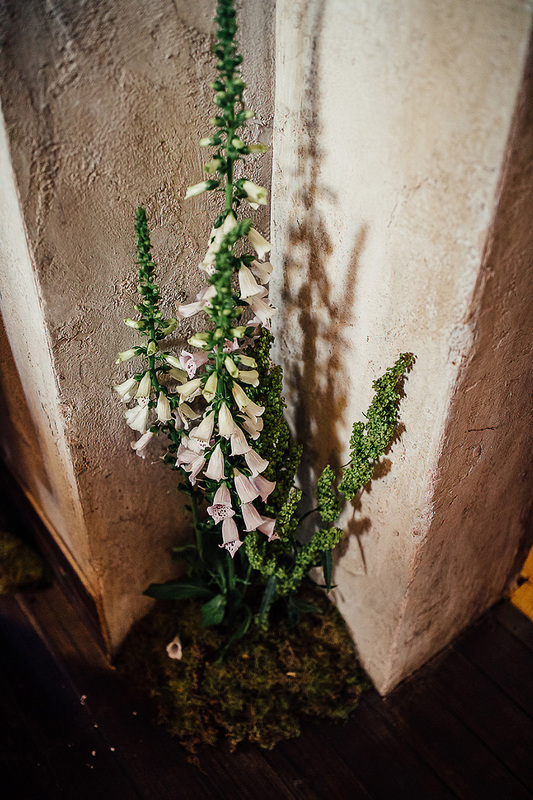 But, here at Hiding in the City Flowers we encourage brides to not focus on a set bud, but instead think of the overall aesthetic – it means you get the best of what’s available at that time of year and a really bespoke look without having to be too prescribed or bamboozled about the exact flower names and choices. Essentially, choosing in line with seasonality means you get healthier, better-looking blooms and you’re respecting the natural cycles of mother nature. 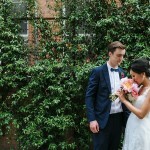 Missed part 1 of this wedding flower series? Catchup link below! Need more eco-friendly wedding advice? 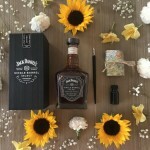 Follow the link for 5 eco-wedding tips. What an interesting article, i think these days a lot more people are thinking more about where things come from and trying to buy as locally as possible day to day. So just right why should their wedding be any different. nice one.